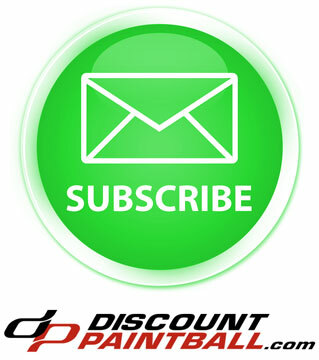 Now you can own the paintball the Pro's shoot. 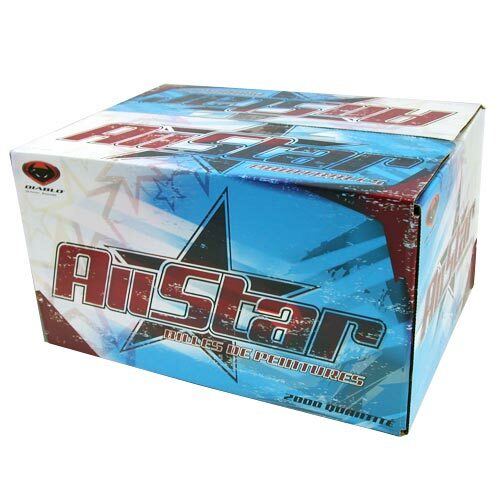 All Star Paintballs are designed with the tournament player in mind, but now are available to everyone. It's superior marking ability and extremely consistent breakage on the target are positively EVIL! Team that with All Star's remarkable accuracy and the advantage will be yours.